The CEO of Finnish smartphone upstart Jolla is stepping down to focus his energy on the development of the Sailfish operating system as the company gets ready to show its first product later this month. Jolla, which was founded by former Nokia employees who wanted to continue the development work the Finnish phone maker had done on the MeeGo OS, is getting ready to take a shot at breaking into the smartphone market. The company demoed its Sailfish OS in November. Jolla said on Friday that it will show its first commercial smartphone this month, and begin selling it in the second half of the year. Marc Dillon will relinquish the CEO job to serve as head of software development, but that isn't a new task as he has been in charge of the company's software development all along, according to Jolla. Dillon was CEO for only about seven months. 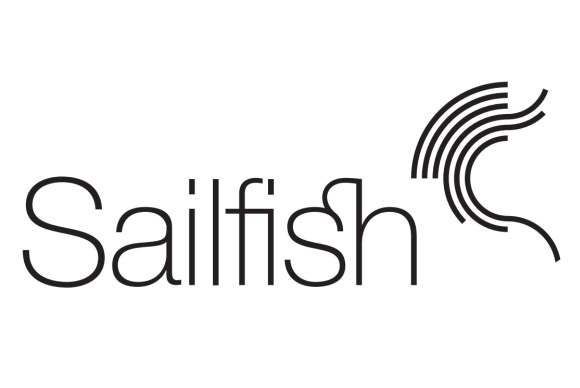 Allowing him to focus on getting Sailfish ready "will be crucial in the months leading to the market entry of the first Jolla phone," the company said. Tomi Pienimäki will be Jolla's new CEO as of May 6. He joins from Itella, one of the largest logistics operators in the Nordic countries, according to Jolla. The company has grown to about 70 employees. It hasn't released any details about its upcoming smartphone, and Dillon has said he doesn't want it to get caught up in the smartphone sector's spec war. "The final specification of the product we'll talk about at launch. But, that's the thing, when you make it a spec war it doesn't really have anything to do with how the phone feels to the user and what it's like," Dillon said in an interview at Mobile World Congress in February. Jolla isn't the only company working on a new operating system for smartphones. Mozilla is working on Firefox OS, while Canonical is adapting Ubuntu for smartphones and tablets. Then there is also the Tizen camp led by Samsung Electronics and Intel. Just like Jolla they all aim to ship their first phones before the end of the year.